Seattle Puget Sound | CE - Clean Energy. Bright Futures. 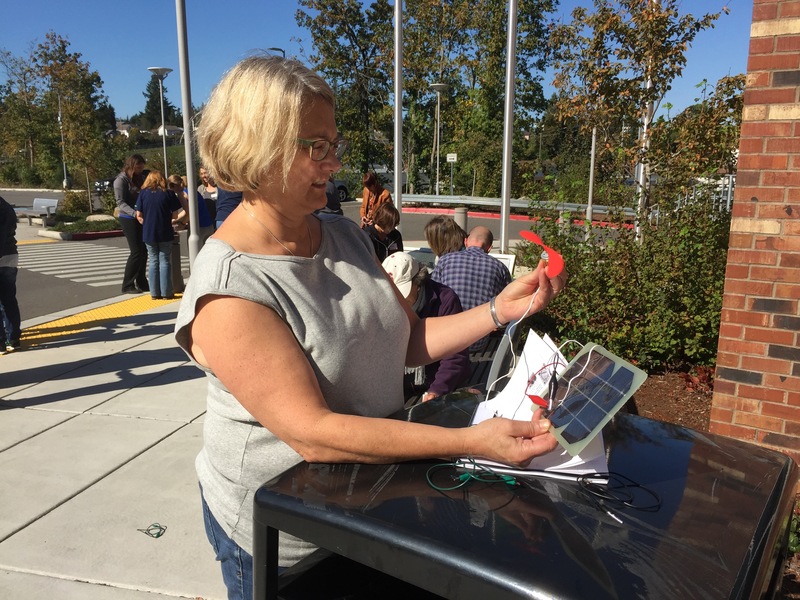 In 2015, 18 educators from 8 different school districts convened for a “Solar Energy and Opportunities for Inquiry in My Classroom” workshop. The workshop was held at Everett Public School District Community Center. 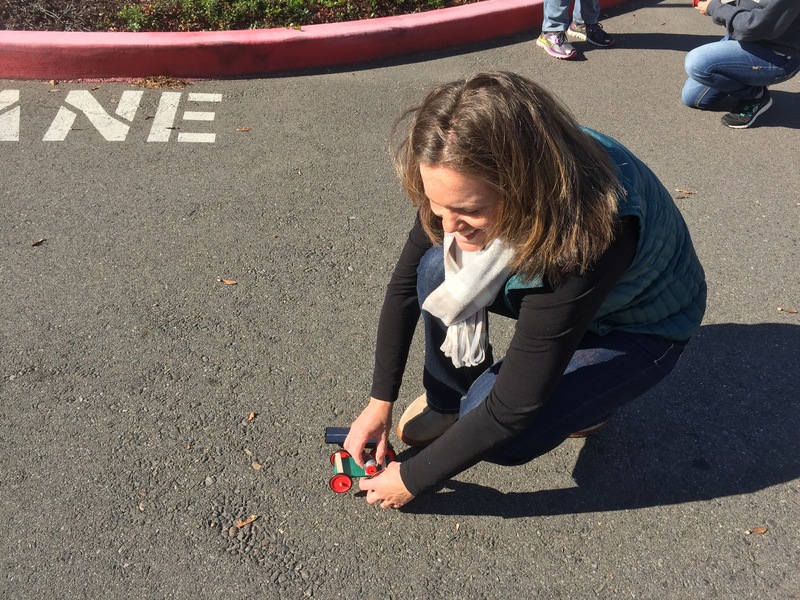 Teachers worked together on activities that included making a Copenhagen solar oven, building simple circuits, and putting together solar cars. Along with the renewable energy workshop, teachers received custom science kits and access to the online educator library to implement in their classrooms.